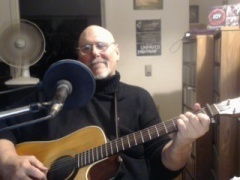 Kelly Mark - Original And Classic Cover Tunes! 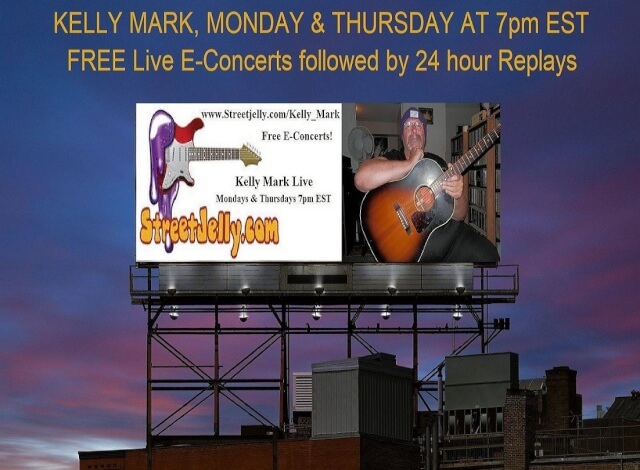 Kelly Mark | Original And Classic Cover Tunes! 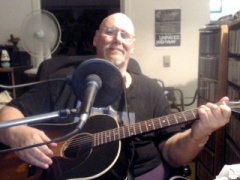 Hi, I'm singer/songwriter/guitarist Kelly Mark I am from Ottawa Ontario Canada! I pick up the guitar when i was about 11 years old as i just love listening to The Beatles and The Monkees etc But gave it up as i ended up having a bad Teacher! A very close friend of mine was over play guitar for my family, and i told him that i wanted to learn guitar once again! So in 2002 i went out and bought a guitar and had my buddy teach me guitar. I never gave up as i just had to play music as it was in my blood. I also had songs in my head that i just needed to get out. I hope one day one of my songs will get released and played on the radio! I would love to leave something for my wonderful 3 daughters! I love all my guitars but i guess my favorite would be my Gibson J-45 out of my guitars. 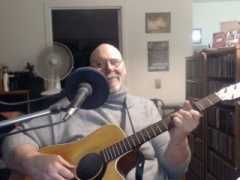 My very favorite guitar that i have played was a very old Martin D-28 it played it self i just loved it, but my buddy had to sell it. he did ask me if i wanted to buy it but could not a ford it at that time!